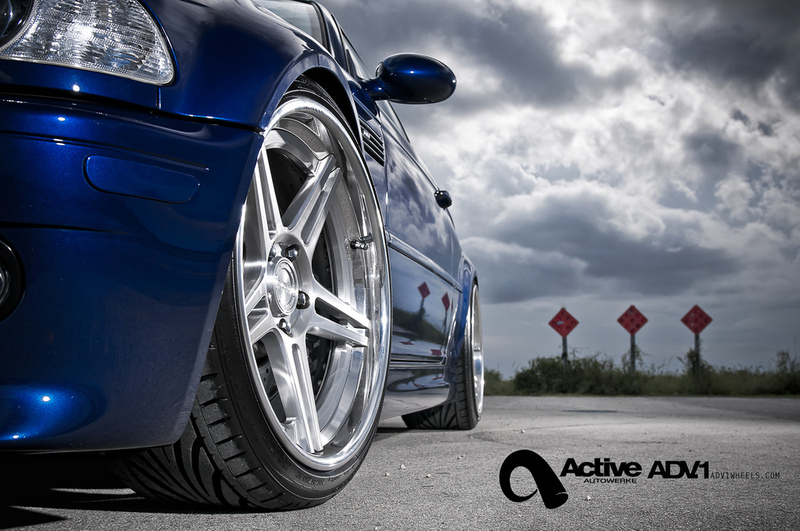 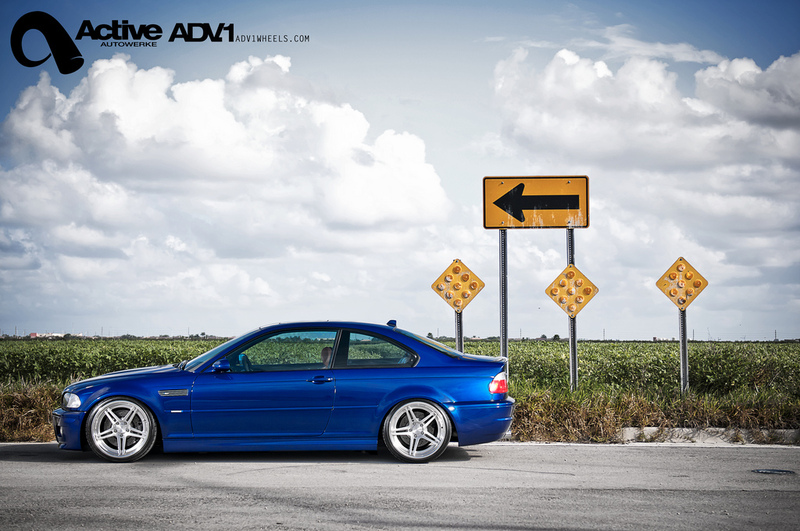 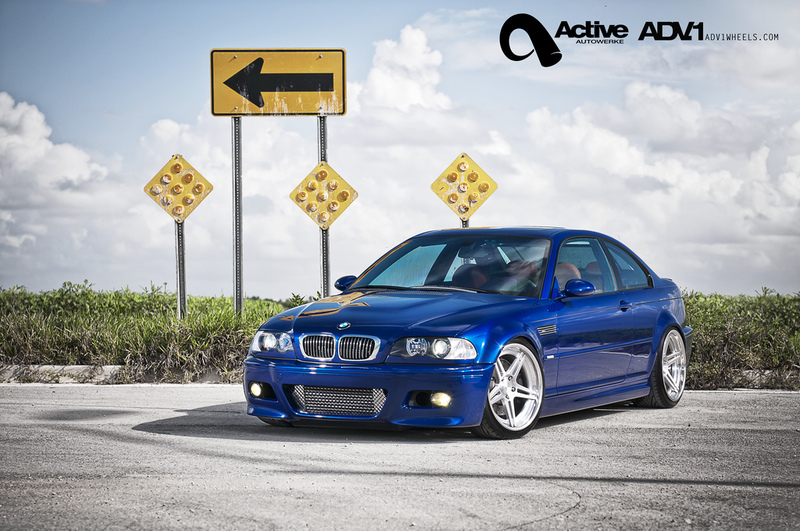 One of the best things about owning a BMW is when you have a sudden appetite for speed, you have a company by the name of Active Autowerke to turn to. 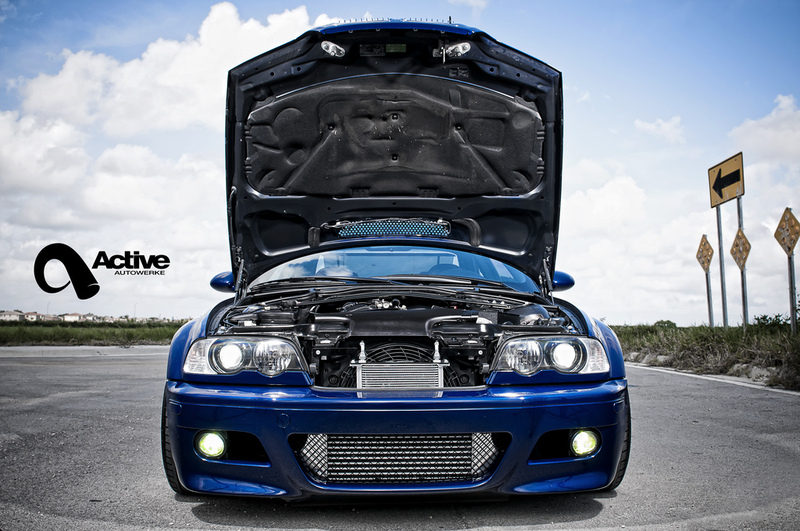 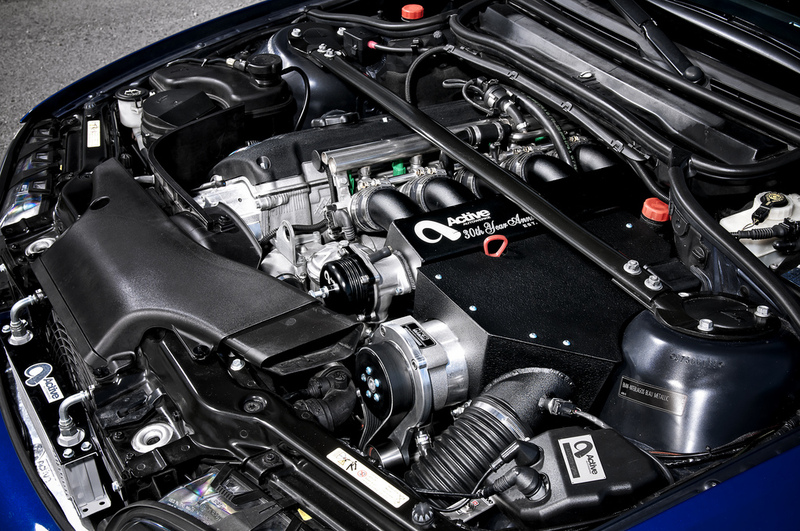 For many years, AA has been able to provide reliable turbo and supercharged power to BMWs all across the globe. 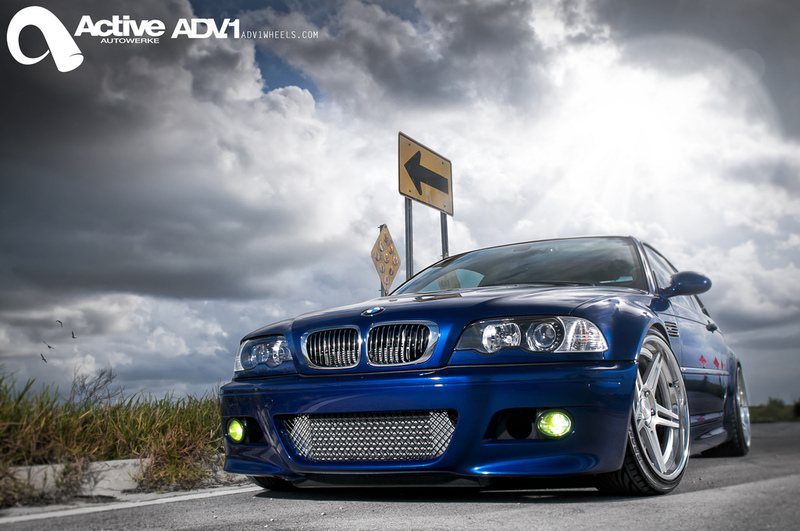 The ADV.1 wheels and HKS GT supercharger equipped E46 below, is a prime example of AA’s immaculate craftsmanship and attention to detail.